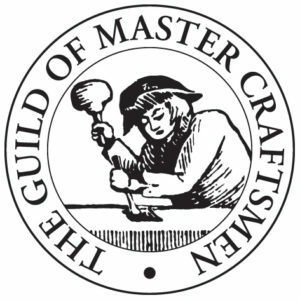 Prestige French Polishers is a well established family owned French polishing and antique restoration company based in Edinburgh. 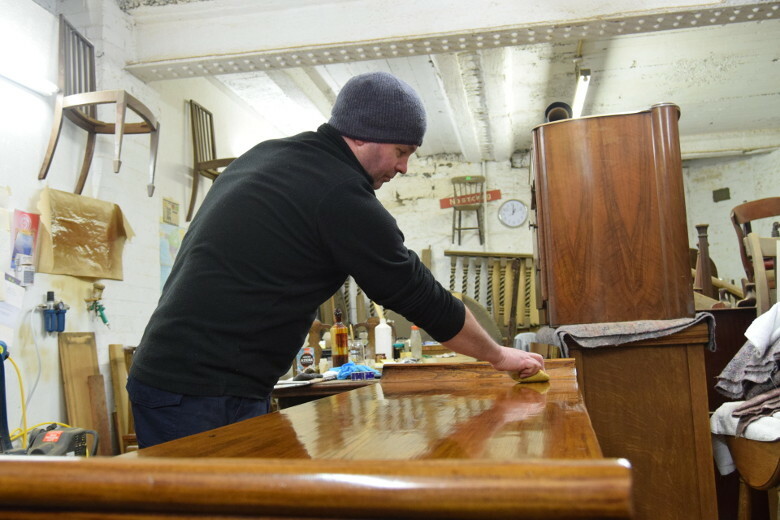 David Carmoodie started Prestige French Polishers in 1996 after having gained over 10 years experience with other well established furniture polishing and restoration companies. He started working as an apprentice for Whytock and Reid where he was recognized for his hard work and fantastic skill and managed to progress quickly, gaining quick promotion from apprentice to foreman. With over 30 years experience in the industry, David has worked on a wealth of projects ranging in all different shapes, sizes, materials and specifications. 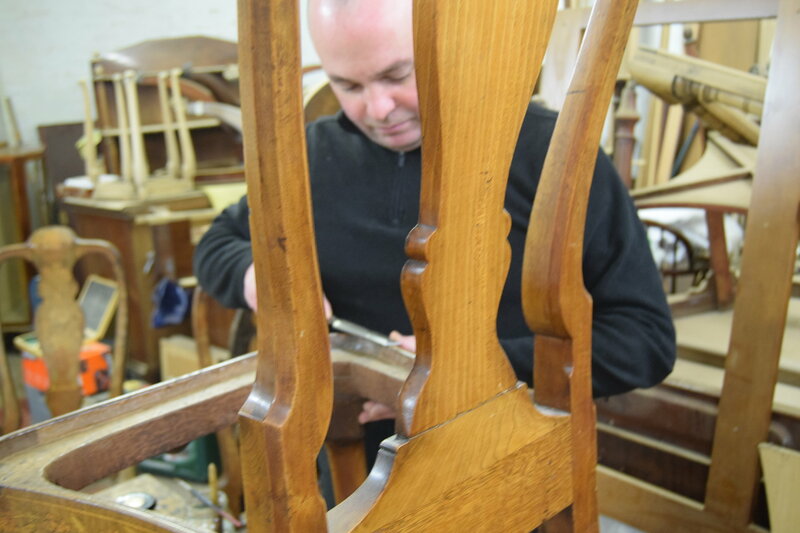 As well as offering exceptional polishing and restoration services, David’s love and keen eye for traditional furniture has also allowed him to build a successful antique restoration side of the business. Prestige always aims to impress their customers with absolute furniture transformations. They offer a completely open door policy to anybody who is using their services, allowing customers to come into the workshop and visit David while he works. This gives the customer the chance to see the progression of work on their furniture as it happens. 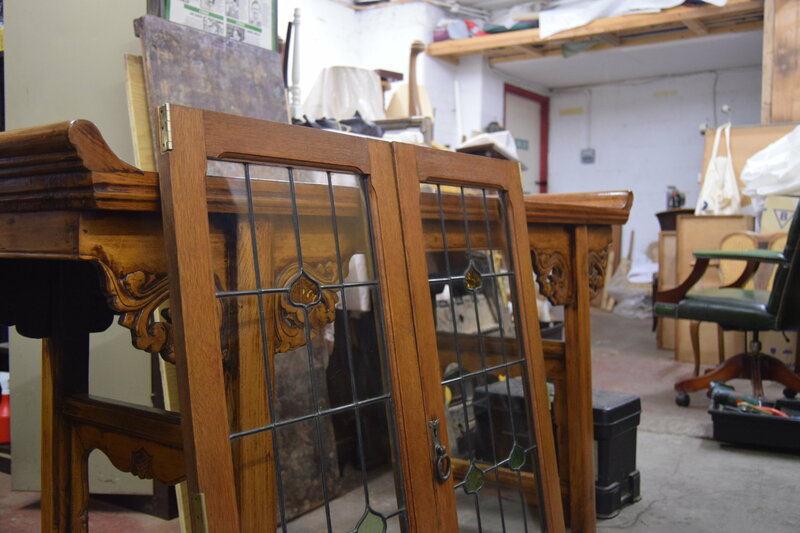 This tends to provide the customer with piece of mind so if you are feeling apprehensive about having that very special and meaningful piece of furniture repaired, don’t worry, it’s in good hands. In a bid to offer a service which is one further step ahead than anybody else, Prestige also offers a delivery and collection service. With their own large sized vehicle, Prestige can come to your location to pick up the furniture where it will be taken to the workshop to have work carried out on it. Once the job is finished, they will drop the furniture straight back at your front door. 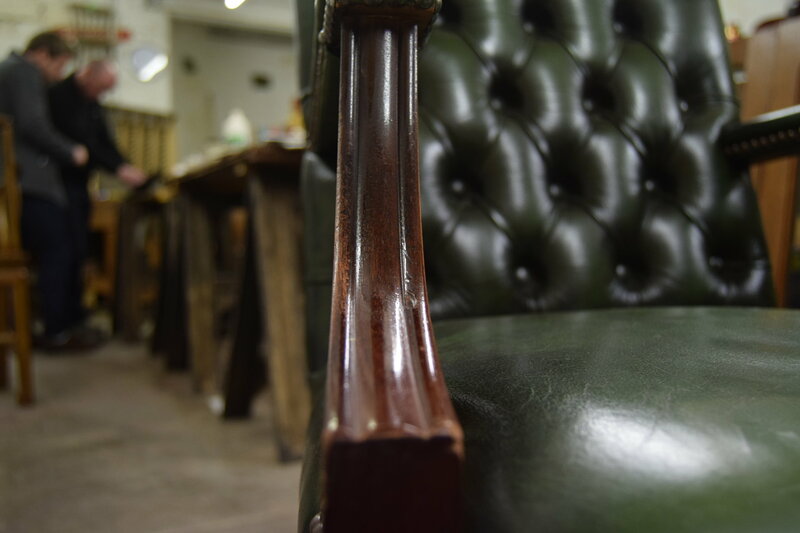 If you have a piece of furniture that you wish to have French polished or restored and repaired, Prestige would like to hear from you.